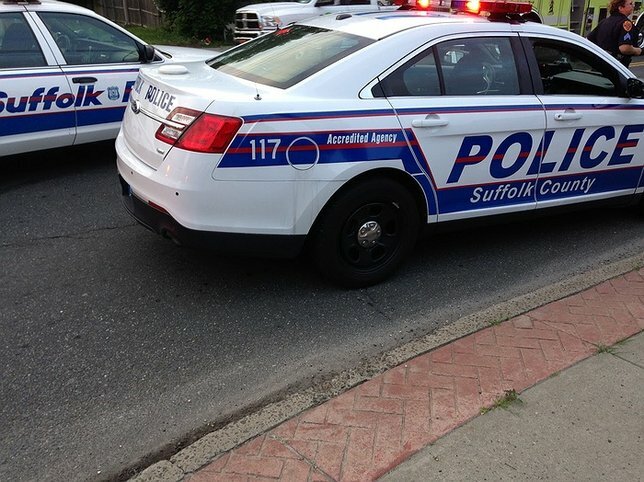 Suffolk County Police Third Squad detectives are investigating a motor vehicle crash that killed a man in North Bay Shore this evening. The driver remained at the scene. The car was impounded for a safety check. The investigation is continuing. North Bay Shore, NY - November 23, 2016 - Suffolk County Police Third Squad detectives are investigating a motor vehicle crash that killed a man in North Bay Shore this evening. Marty Karl was crossing Manatuck Boulevard, north of Hemlock Drive, when he was struck by a Volkswagen Jetta at approximately 5:15 p.m. Karl, 65, of North Bay Shore, was transported by Brentwood Legion Ambulance to Southside Hospital in Bay Shore where he was pronounced dead at approximately 5:45 p.m. The driver of the Jetta was not injured and remained at the scene. The car was impounded for a safety check. The investigation is continuing. Subject: LongIsland.com - Your Name sent you Article details of "Pedestrian Killed in Motor Vehicle Crash in North Bay Shore on Thanksgiving Eve"